Upon delivery you must store your 20 Super Smoothie pouches in the freezer. Each Super Smoothie Base Pouch (also known as Pouch A) is approximately 8” long, 6” wide, and less than 1” tall. 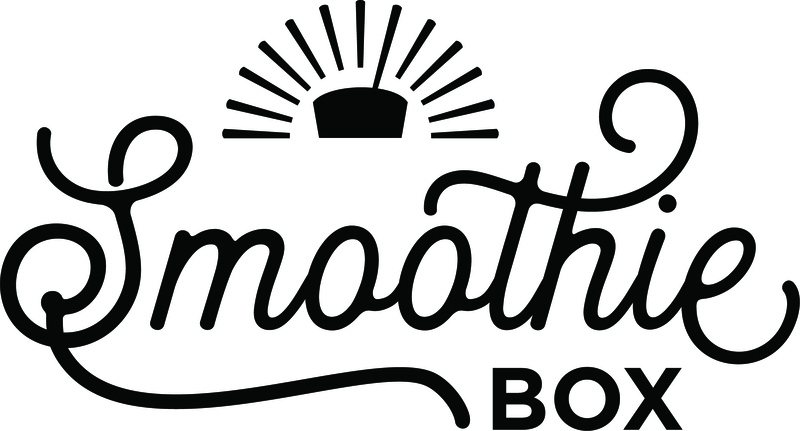 Base Pouches will be delivered in 4 boxes with 5 smoothies of the same flavor in each box. 1 box is approximately 8” long, 6” wide, and 5” tall. Overall, the volume required for storage is 960 cubic inches. You can store your 20 collagen pouches (also known as Pouch B) in the pantry, counter, or freezer.